We would like to extend a very warm welcome to patients visiting Newcastle City Dental. Established in 2015, our modern, family oriented practice is equipped with the most advanced technology and we are experienced in providing supportive dental care for all ages. 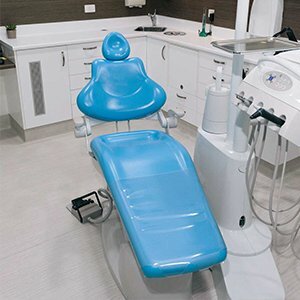 Our equipment and expertise allow us to provide a comprehensive and sophisticated choice of treatments so you and your family may receive all the dental care you are likely to need or require in one convenient location. 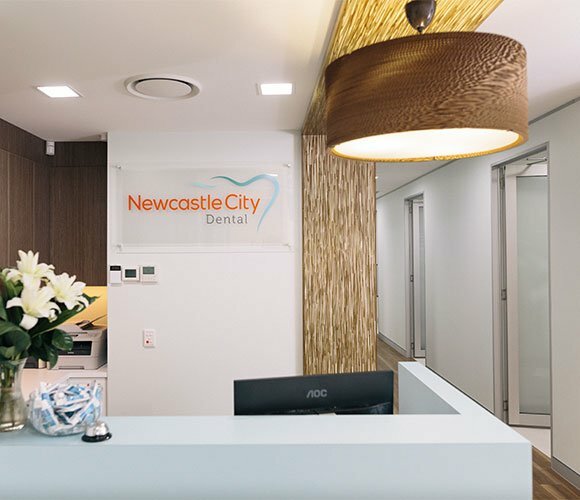 Our practice has been designed with your comfort in mind and our modern approach towards dental care will ensure each visit to Newcastle City Dental is a positive, comfortable and relaxing experience. Let our personalised dental care bring a smile to your face. 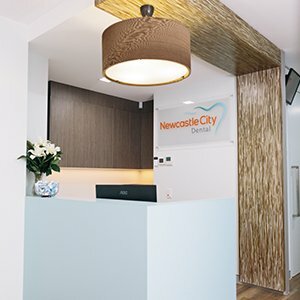 Newcastle City Dental is your choice for Dentist Newcastle. 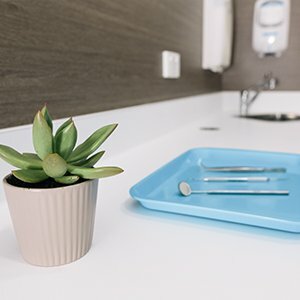 Our skilled and caring dental team are trained in using the most up-to-date techniques utilising the very latest and most durable materials. All of our treatments are custom-designed for each person. This ensures we provide you with the most highly personalised and appropriate dental care to preserve and protect your dental health. Above all, we never forget the person in the dental chair. We always take the time to discuss any concerns or suggested treatments. Our aim is to share our expert knowledge with our patients, allowing you to make the most informed choices concerning your dental care. With our excellent patient education, you will easily understand your dental health and how best to maintain it. If you do require any treatment we will always provide you with a treatment plan, detailing all possible options and costs. Our friendly dental team particularly welcomes children and our principal dentist, Dr Mark Williams is especially interested in Children’s Dentistry, having completed post-graduate studies in Children’s Dentistry. When your child visits our practice, our warm and caring staff will spend time with them to ensure they feel relaxed and calm. Dr Williams will explain any treatments to them, using child-friendly terminology.